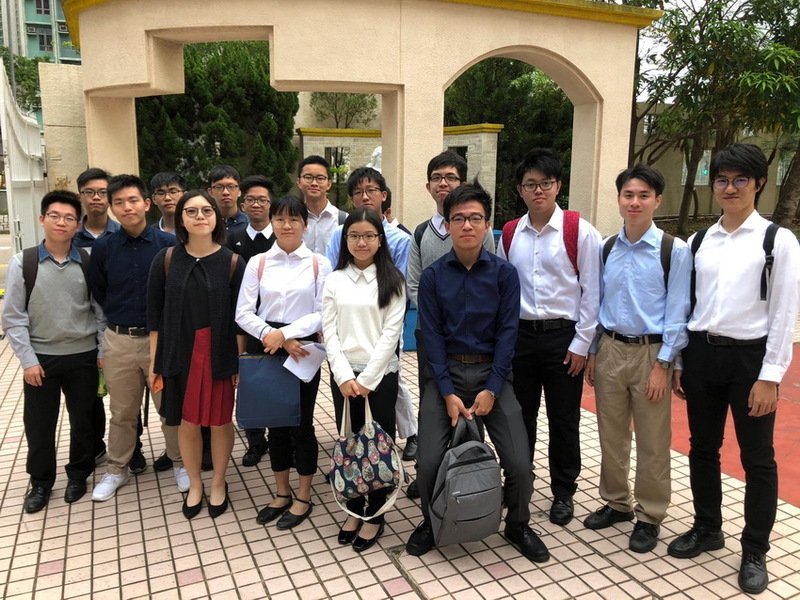 Over 20 F.6 students attended the joint school mock interviews for JUPAS application organized by Tak Sun Secondary School. 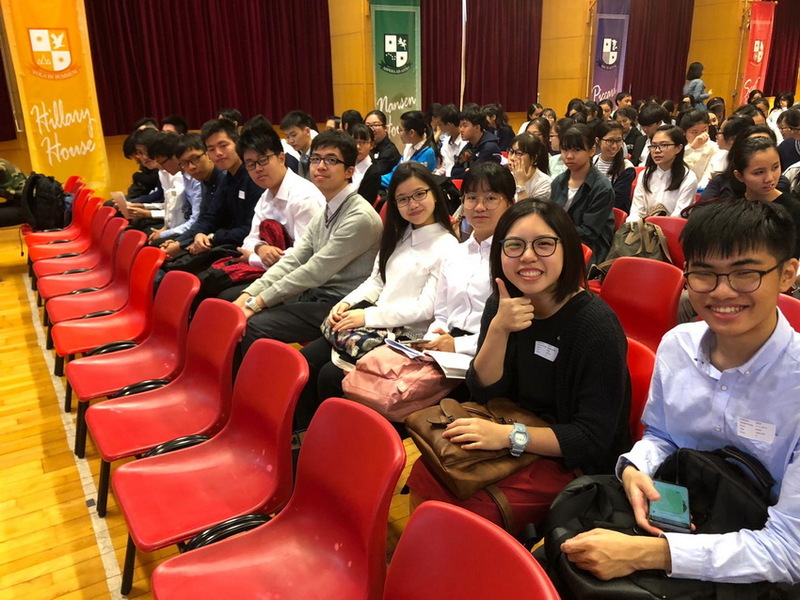 With teaching staff from various tertiary institutions attending the event to conduct mock interviews with the participants from around 20 secondary schools, the event provided a rewarding authentic experience to our students. Through this event, our students are much better prepared for the challenges ahead.